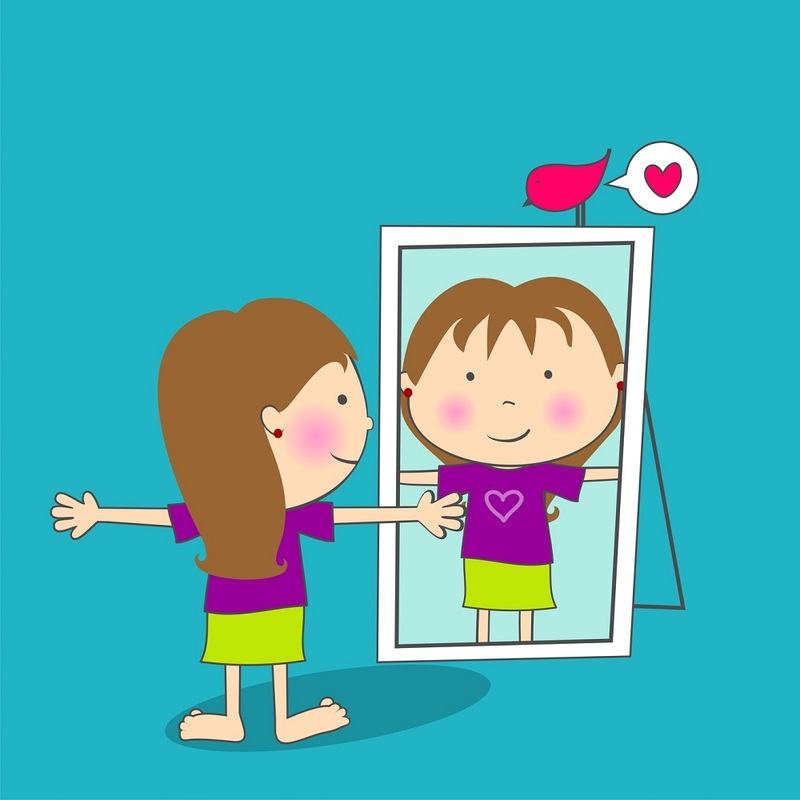 How we think of ourselves is the main component in our self-esteem, which is most strongly developed within our family structure and cultivated by those who are closest to us as we grow up. Family members, teachers, and coaches are all very influential in how we see ourselves as young people and have lasting effects into our adulthood. Having people around us who cheer us on when we succeed and are there for us when we fall helps develop how we see ourselves. Those young kids with a strong family support base of positive minded, encouraging, and uplifting role models can develop the personal self-esteem they need to help guide them through their lives in good times and bad. Feeling secure in who they are and where they are going in life is powerful and comforting. Having a sense of belonging comes from knowing that they have family and friends around them who care about them and are reliable in times of need. This also helps build trust in themselves and others. Children with a clear sense of purpose are better able to find direction and set goals for themselves. When achieving set goals, children learn to have a sense of pride in themselves and their accomplishments. When children are given responsibilities, they are also given the opportunity to learn, grow, and accomplish a goal they can be proud of. Being a contributing member of society is enriching and helping others can help us better understand and appreciate our community and the world around us. Involving kids in their communities can show them how their time and energy is reflected in things they encounter every day, like park cleanups, homeless outreach, or volunteering with the elderly. When children are empowered to make their own choices and decisions, it emboldens them, grants them a small amount of control, and lets them become accountable and proud of their choice. Children generally feel they have little control. When they are given some responsibility and the opportunity to make choices, they become stronger decision makers and learn to live with those choices. Depending on the age of the child, give them some decision-making power – like deciding on where to eat – and build up from there. It’s difficult for anyone to deal with a mistake or failure, but a child with strong self-esteem can more easily manage it when they know they have the support, love and encouragement of those around them and a clear understanding that this is an opportunity to learn and grow, not a time for shame or guilt.